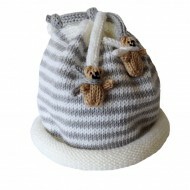 Beautiful hand knitted stripe booties in pure wool, hand knitted in Bath. 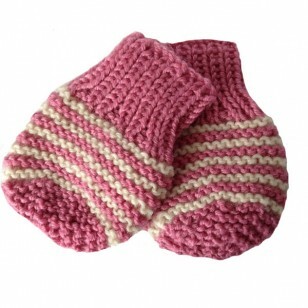 Mat..
Beautiful hand knitted stripe mittens in pure wool, hand knitted in Bath. 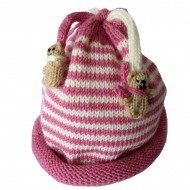 Matching hat and booties available, also available in a beautful set!